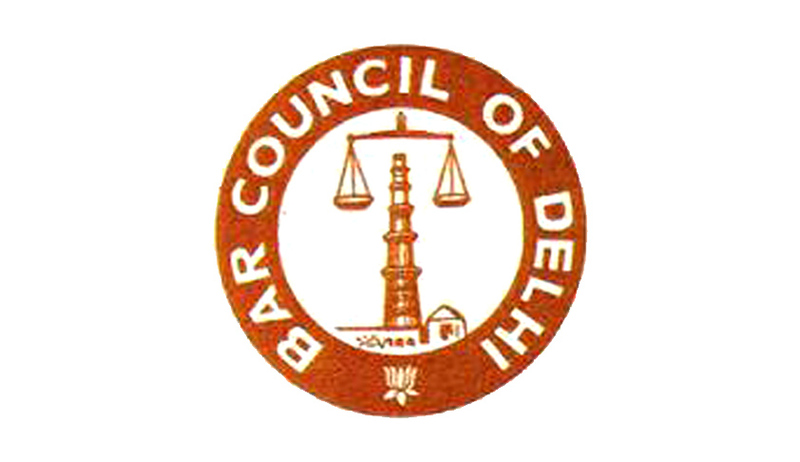 Vide a notice issued on Thursday, Bar Council of Delhi has directed Advocates to submit copies of the requisite Educational Certificates to their office, on or before 6th March, 2017. This is in furtherance of the verification drive commenced by the Council, in terms of Certificate and Place of Practice (Verification) Rules, 2015. These Rules had, however, not laid down any stipulation for the members to submit, along with their renewal application forms, copies of their educational qualification certificates. Such mandate had been given by way of a subsequent clarification issued by the BCI, which had then requested the State Bar Councils to furnish copies of Class X Certificate for date of birth, copy of the Graduation Degree and copy of the LL.B. Degree. By this time, however, several Advocates had already submitted their forms, without annexing such certificates. The notice says that despite several reminders, around 18,000 Advocates are yet to submit their Graduation and LL.B. Certificates. (a) The certified copies of at least 5 Vakalatnamas or any other document/cause list establishing that the advocate has been in practice for the last 5 years. (b) If the Advocate is attached with/registered with some law or solicitor firm, a certificate to that effect from the authorized officer of concerned firm showing details as to for what period Candidate/ Advocate has served the firm and nature of his details. (c) If the lawyer is a conveyancing lawyer, 5 such documents of the last 3 years to support his claim that he/she is in conveyancing practice lawyer.